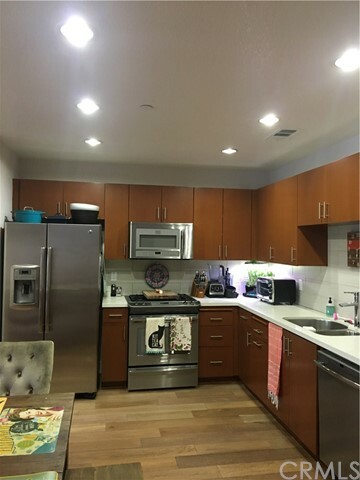 Charming Marina Del Rey condo!! Light and airy. Treetop courtyard views. Rooftop deck with fireplace, sitting area, barbeque and yoga/meditation room.European maple cabinetry in the kitchen with quartz countertops. Stainless steel self cleaning gas range, microwave, hood and energy star certified dishwasher. Designer selected flooring throughout. Open floor plan with high ceilings. Large master with soaking tub and walk in closet. 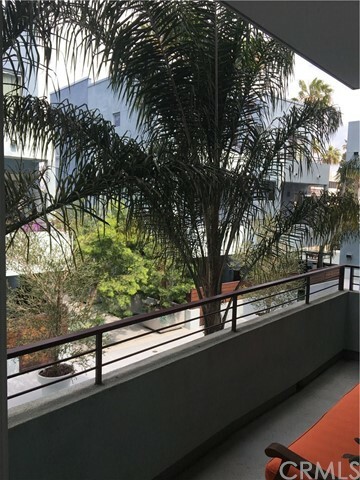 Excellent walkable location in Marina Del Rey. Close to stores, restaurants and the beach! ← The numbers prove it: RE/MAX agents continue to have leading productivity.